"These musicians are very musical and can play the instruments very good, you can hear that they have experiences on playing the instruments. This music gives me goosebumps especially the song called Springs in bloom beautiful violins in it. 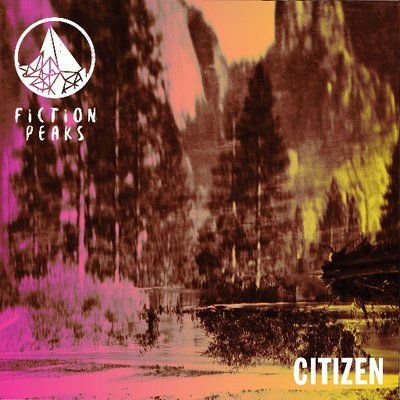 This is again top quality music, the vocals and the instruments in the songs makes it outstanding to listen"
Fiction Peaks began as a band in early 2013 and played shows around their hometown of Dublin. The band's sound is a mixture of alternative rock with indie pop elements and an electronic 80's feel with effects boxes, drum machines, synthesizers and backing vocals. They also incorporate string embellishments and spoken word on some tracks and live performances. The band are intent on continually evolving whilst still keeping true to a somewhat punk rock ethic and traditional songwriting.